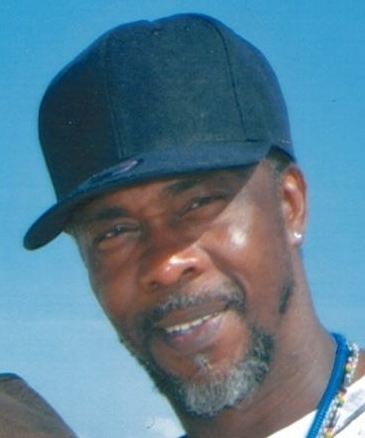 Alton Davis Drayton, Jr., 55, of 432 Crystal Drive, Fayetteville died Sunday, April 07, 2019 at his home. Memorial services will be held on Saturday, April 20, 2019 at 11am at Lock's Creek AME Zion Church with Rev. E. Kenneth Wells officiating. Burial will be in Sandhills Veterans Cemetery, Fort Bragg at a later date. He is survived by his wife, Jeanette Drayton of the home. Children, Alton Drayton, III of Cary, Alyessa Drayton of Fayetteville, Antwan Williams and Derek Williams (April) both of Dunn, Kendrick Williams of Lillington and Tyshon Williams of the home, along with eight grandchildren, Chris, Jr., Leilani, Kree, Kaden, Keon, Derek, Jaylan and Zion. Sisters, Cheryl Drayton Moore of Havana, FL, Debra Drayton, Yolanda Drayton and Patricia Drayton all of Quincy, FL.Brothers, Wayne Green, Dexter Drayton, Shondell Drayton, Antonio Drayton, Ronterrius Tolbert, Ricardo Drayton and Levie Bishop, all of Quincy, FL. Mother-in-law, Golden McCray of Dunn and a host of other relatives and friends also survive.